This week, the entire Atlantic Shopping website has been upgraded to HTTPS on every page and is fully encrypted. Plus, an upgrade to our server settings now means all pages download 30% quicker than before. 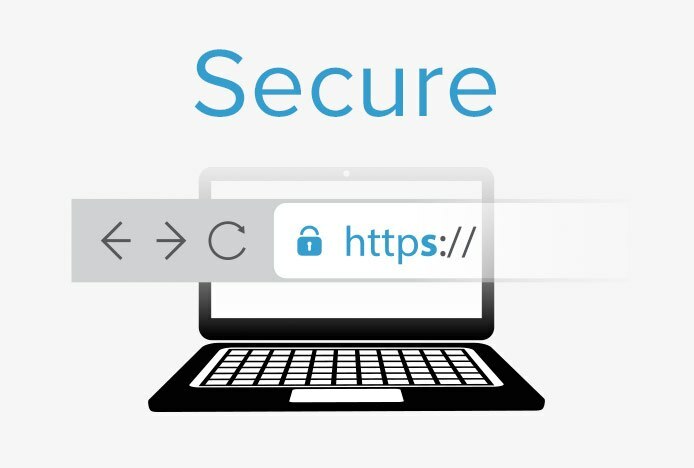 All of our security pages, such as check out, log in, and account pages, have always been HTTPS secured, however we decided to implement HTTPS across the whole site to provide the fastest and most secure user experience for our customers. In order to ensure all information is protected, HTTPS encrypts everything on the page, and this in turn naturally slows the page down. 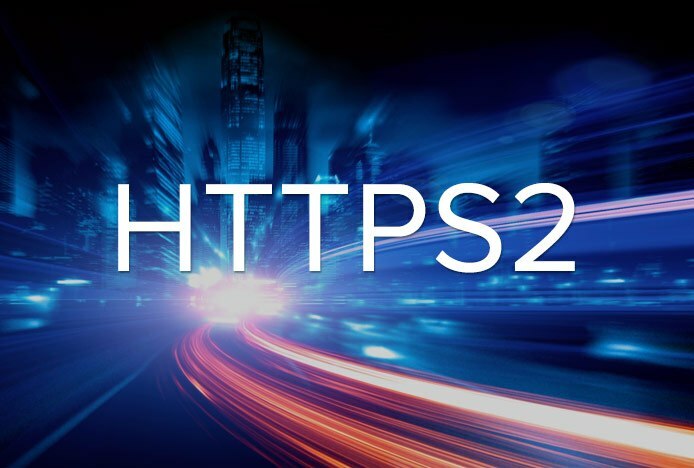 So, in an effort to help this we upgraded all servers to HTTPS2, which essentially means that a browser can now download all page assets at once compared to the normal old HTTP, which only allows 6 items at a time. We still use Norton Secured, which is powered by DigiCert, the industries leading authority for security services, but now throughout the whole website with 128 bit encryption. This is outlined in our Make a Payment page, where you can find further information about our payment security. So, you can continue to browse our website with ease, and enjoy the addition of increased security and speed!